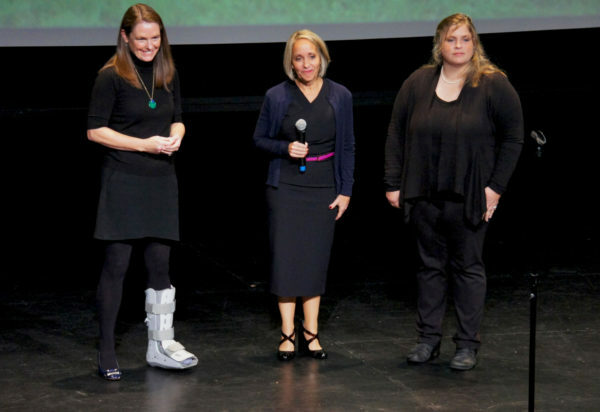 Variety is the word for the field of five finalists in the Food to Market Challenge. This competition will award $500,000 to the team deemed to have proposed the best solution to a problem affecting the supply chain for local and sustainable food in the Chicago region. 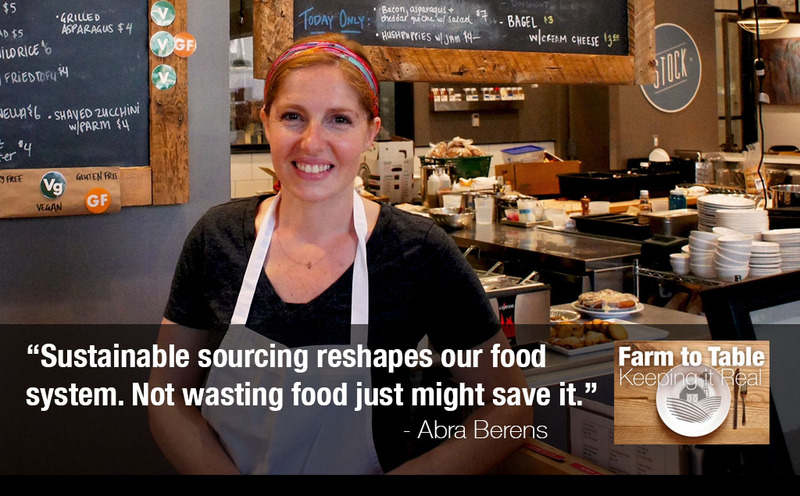 “Minimizing food waste is the next round of work that we have to do, both in the farm to table movement and in our food culture generally,” says Abra Berens, chef of Stock Cafe at the innovative Local Foods market in Chicago. Read about her devotion to locally and sustainably sourced food, and to not letting any of it go to waste, in the latest installment of our “Farm to Table: Keeping It Real” series. There is a strongly held belief in the Good Food movement that local food can spur both urban and rural revitalization, and that vision is getting clearer in the state of Kentucky. Louisville has led the way with a strategic focus on finding and connecting entrepreneurs along the regional supply chain from farm to table. 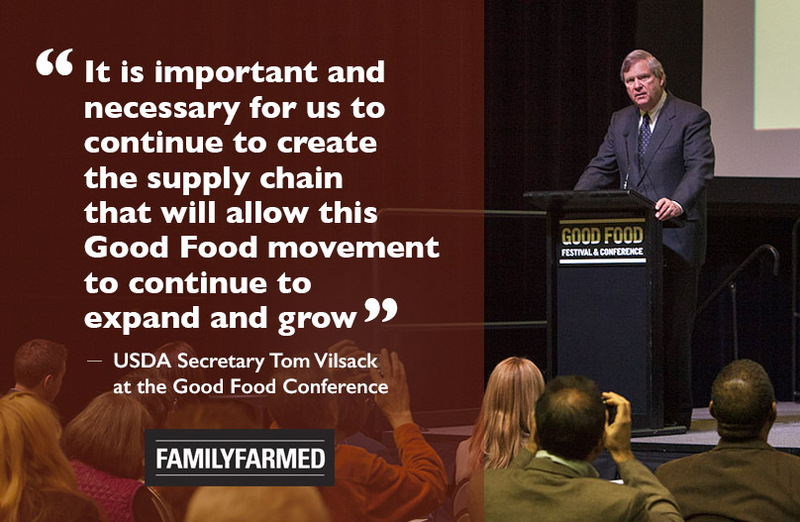 When U.S. Agriculture Secretary Tom Vilsack delivered the keynote address at FamilyFarmed’s Good Food Festival & Conference March 24, he spoke three little words that are close to the hearts of the Chicago nonprofit organization and its community of like-minded advocates: Good Food movement. 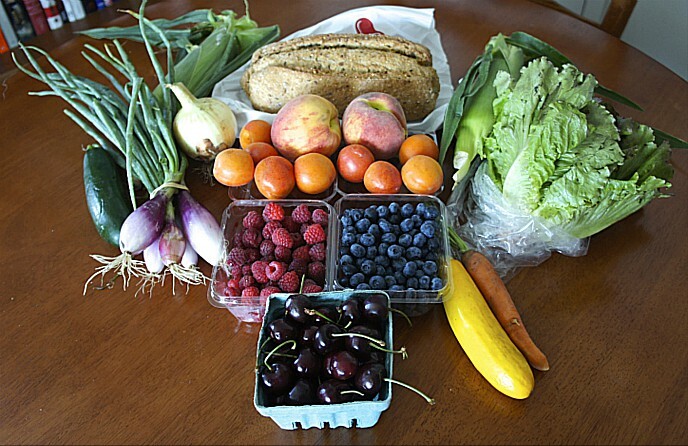 The wholesale end of local food is a growing business sector that walks a fine line between profitability and social change, according to a new study from the Wallace Center, home of the National Good Food Network. 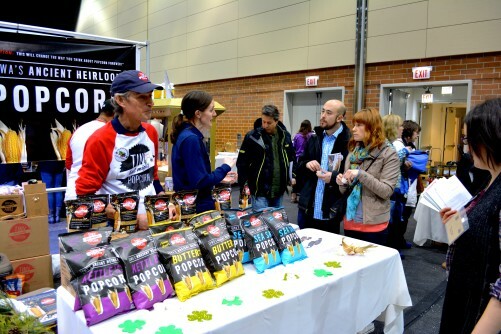 Local Foods, a Chicago distributor of local and regional farm and artisan food products, has opened a 27,000-square foot store not far from the city’s downtown. 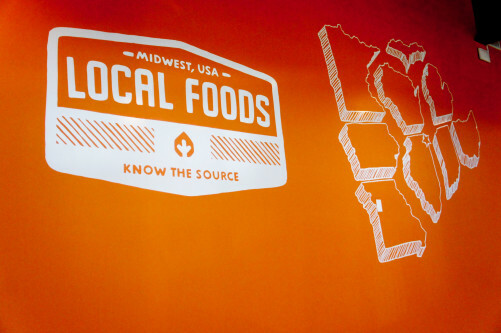 It is carrying produce, dairy, eggs, and meats from farms in the Midwest region centered on its biggest city, along with fresh, frozen and packaged foods from top regional artisans — and is considered a big step forward in local food retailing by advocates of the Good Food movement. 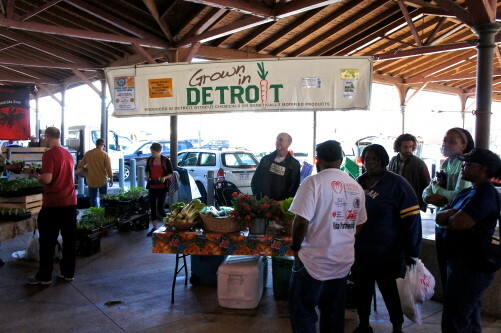 The Good Food movement is playing a major role in Detroit’s rising reputation as a “comeback city.” Eastern Market, one of Detroit’s oldest and most historic institutions, is at the core of these efforts to build a thriving local food system, and it recently opened a community kitchen to provide resources for food entrepreneurs. 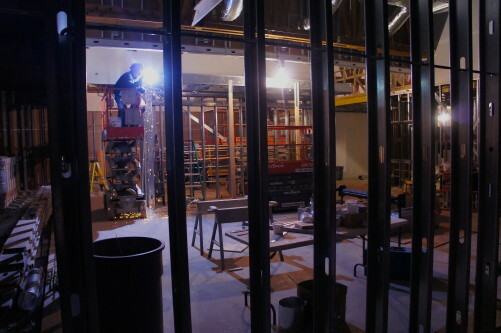 The new Local Foods store being built in Chicago may turn out to be something of village square for the local Good Food movement, bringing together and helping to boost the kinds of small food businesses people used to frequent. And it could, just possibly, serve as a template for the supermarket of the future. 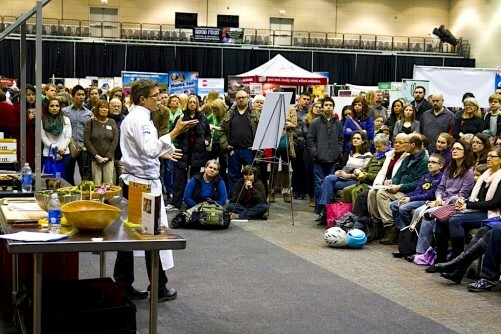 FamilyFarmed’s 11th annual Good Food Festival & Conference is coming up in Chicago March 19-21. The organization’s efforts to build the Good Food movement have helped farm and food entrepreneurs raise millions of dollars. Iowa’s Tiny But Mighty Popcorn is one of them. Food hubs, which provide aggregating, marketing and distribution services to regional food producers, are growing in numbers and influence, according to a survey report released Sept. 19, but still face a number of challenges.